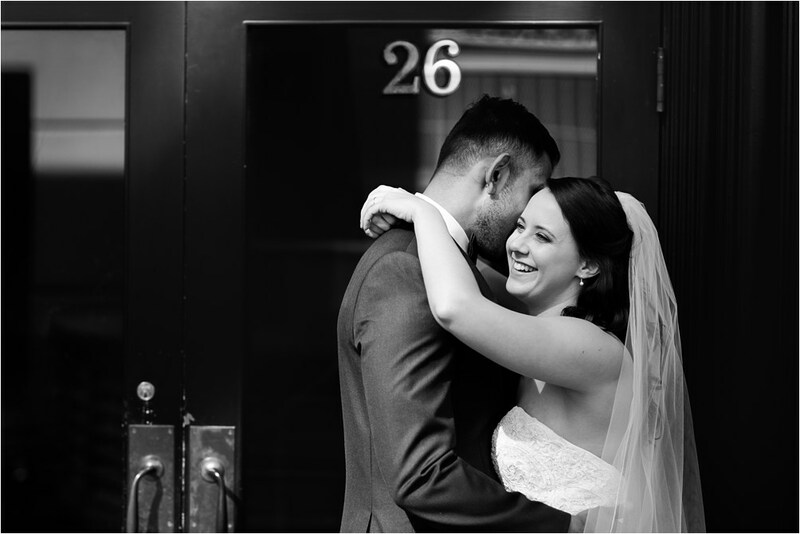 In every photographer’s journey, you get to experience incredible moments in people’s lives. 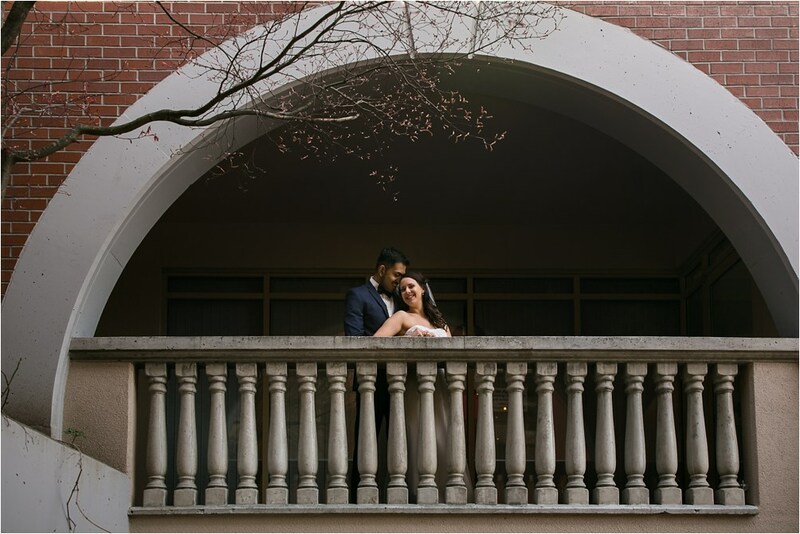 One such example is the Indian Christian wedding I shot in Vancouver on March 31st. 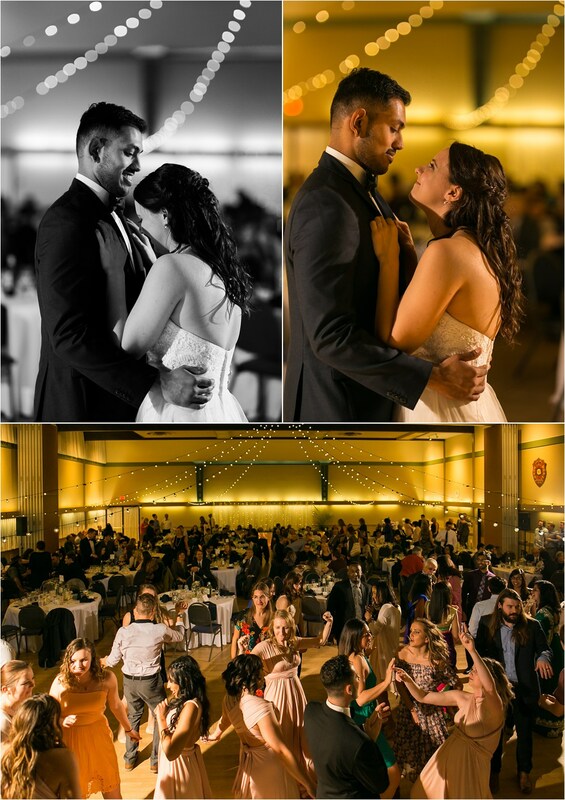 I had the honour of being chosen as the wedding photographer for Dij and Jenna. 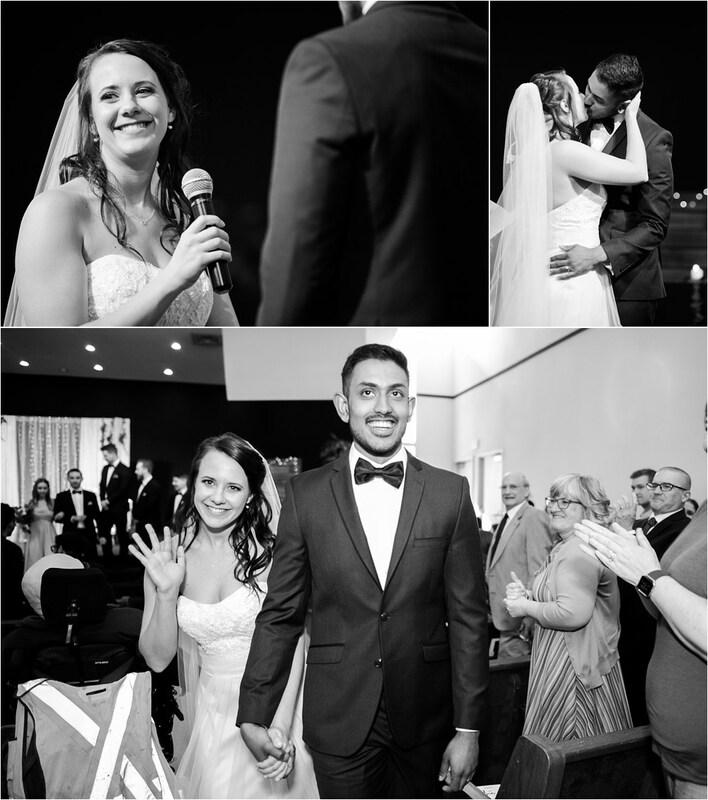 These two lovebirds have a beautiful story – one that has its foundation solidly built on friendship and faith. Beginning with a friendship since their high school years, it blossomed into so much more into their adult lives. Dij and Jenna’s story is filled with small gestures of kindness. Jenna showed her support by attending Dij’s crazy rock shows where he played as a guitarist in a rock/ heavy-metal band. In turn, Dij would help out with music at Jenna’s church. As they admit themselves, opposites attract! It took one summer away from each other for Dij to take Jenna on their first date, and definitely not the last! “Dij and I have so much fun together – we love trying new things and spending time with friends and family. We usually get halfway through a date night and then decide to invite more people to join us! Not because we don’t like spending alone time, but just because we love when we can share our joy with other people,” Jenna explained about their relationship now. 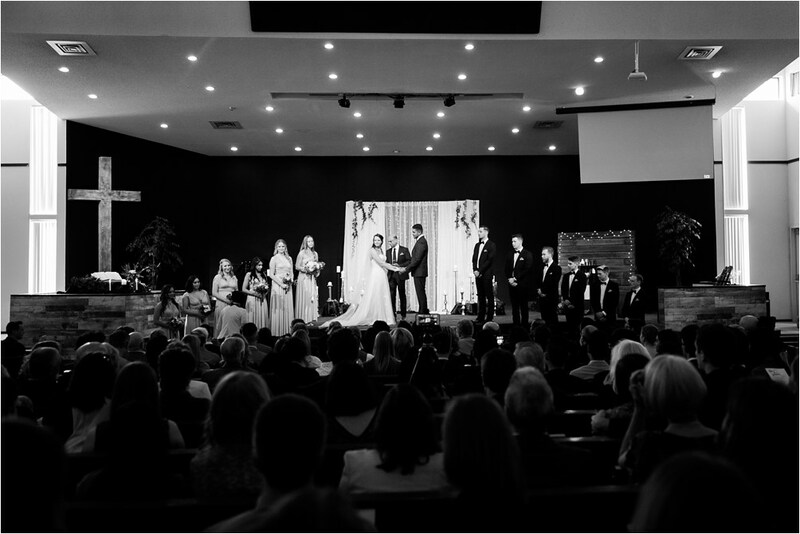 It’s certainly with joy in their hearts that they gathered with friends and family for a church ceremony to exchange their wedding vows. All guests looked stunning, some wearing glamorous traditional Indian dresses. Both bride and groom looked elegant in their wedding attire. For the portraits photoshoot, we were outdoors to enjoy the natural light. Jenna, dressed in her Mori Lee wedding gown, was surrounded by her bridesmaids, charming in their blush pink dresses. With the assistance of Javier, the best man, we used a reflector to get the light JUST right on the couple. At the reception, the couple’s joy was even more palpable. 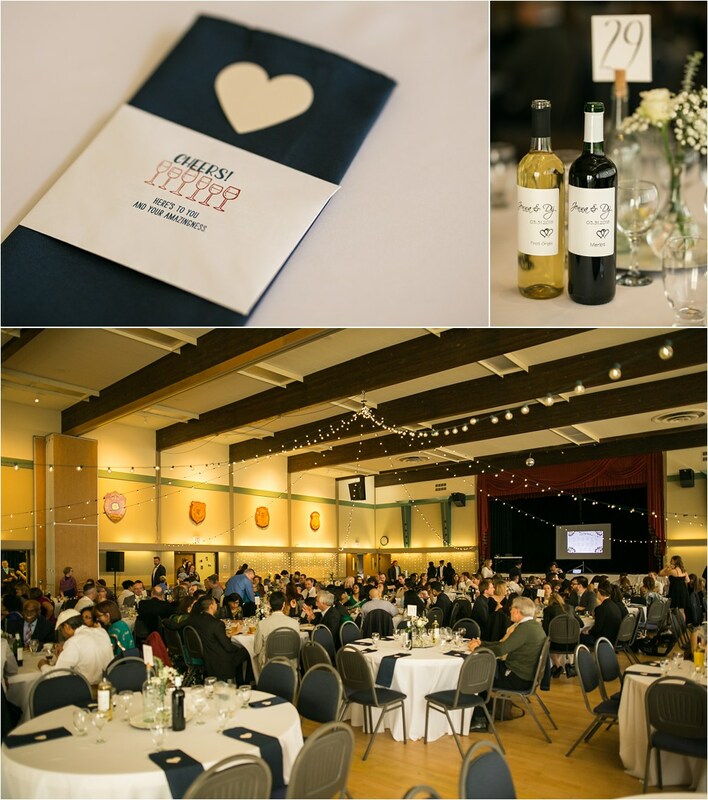 Everything had been prepared with care – from the lettering on the menus and programme to the cut-out heart neatly placed on each napkin as a symbol of love. 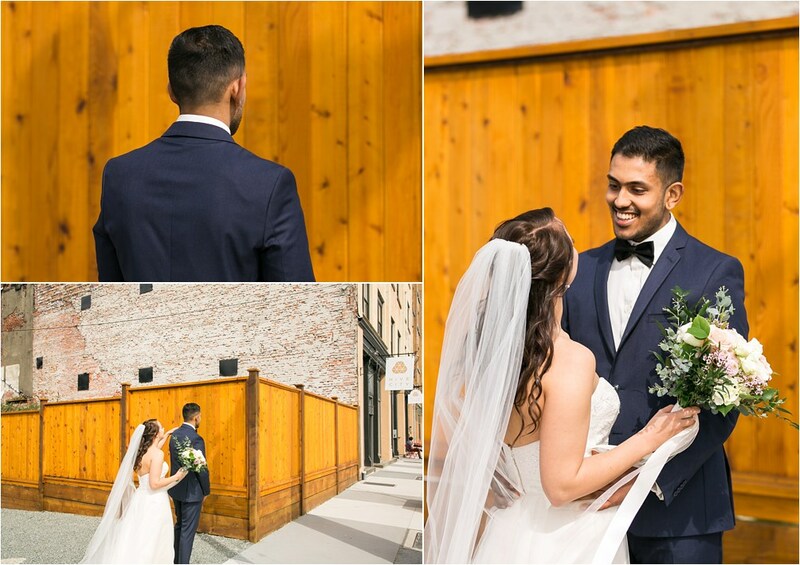 In addition to this, Jenna and Dij surprised their guests with a grand entrance. Jenna was glowing as a newly wedded wife in an exquisite red and gold saree, the traditional Indian dress. Their love for their community is felt through their interaction with each guest. 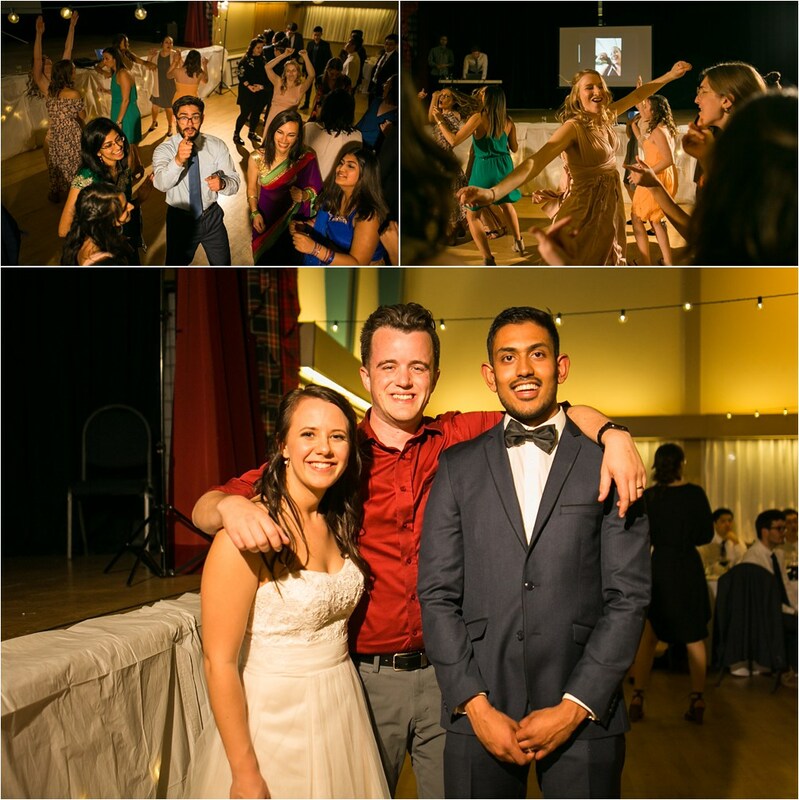 Nobody was to nervous to dance and it was such a joyful celebration and everyone felt like family (even me). In fact, most people even assumed I was an old friend of Dij and Jenna and by the end of the night, it definitely felt like I was. Thank you for visiting my blog! 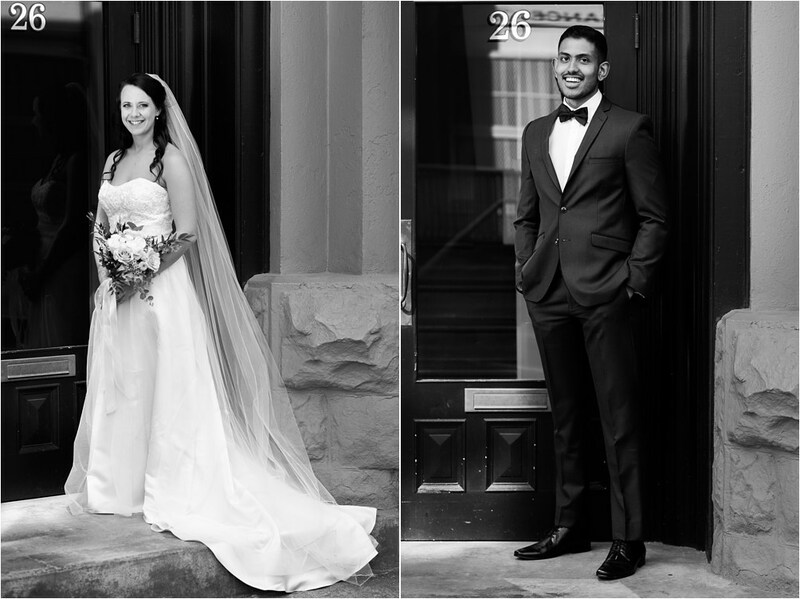 I am a West Vancouver based wedding photographer also specializing in couples and family photography. I love me a good destination wedding and am currently dreaming about shooting a wedding in Santorini, Greece. Absolutely LOVE that island. I mostly shoot weddings anywhere in the Greater Vancouver area, but I am quite willing to travel. Originally from Saskatchewan, I got my start photographing those bright blue skies and wide open spaces. My images have been published in numerous blogs such as Popsugar, Rocky Mountain Bride and The Huffington Post. My focus has always been capturing the true joy and intimacy that my couples experience. 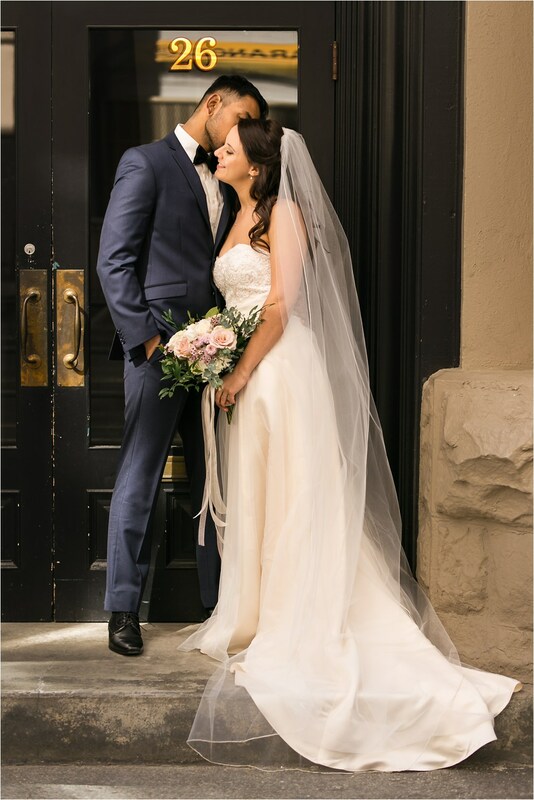 As a North Vancouver wedding photographer, I get to capture so much beauty and feel blessed to live and work here! I’m currently booking for 2018 and 2019 weddings, so message me SOON with any inquiries you may have about wedding, family or portrait photography. Click here to get in touch or email me directly at clint at clintbargen.com and say hello!